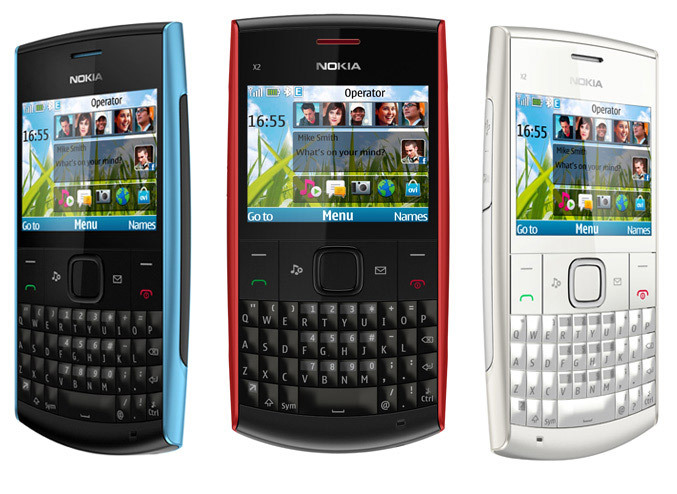 Today Nokia unveiled two new budget phones – the Nokia C2-01 and X2-01. 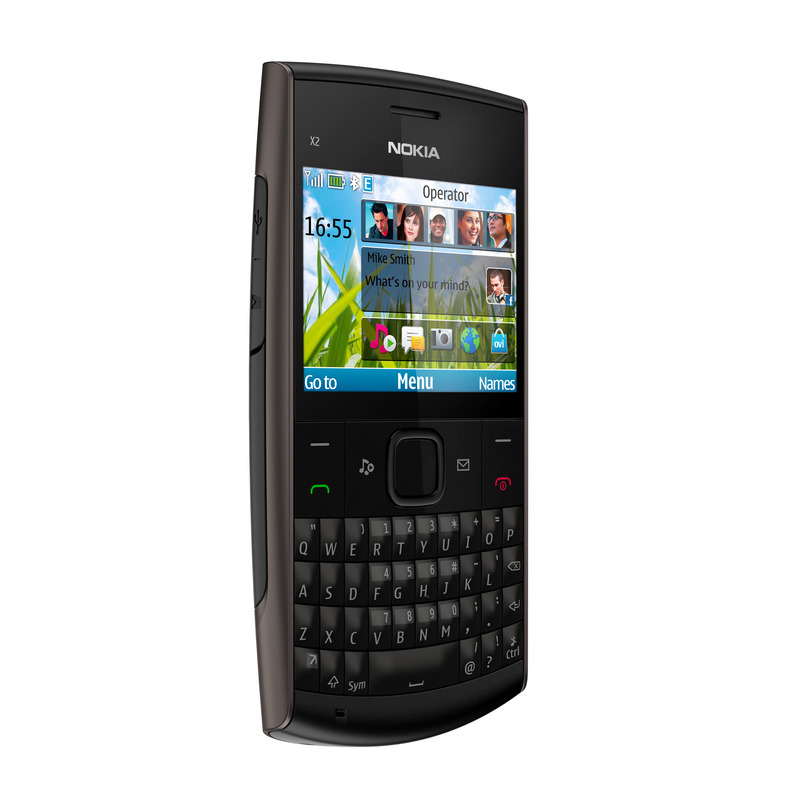 The first one is claimed to be Nokia’s cheapest 3G phone, while the X2-01 packs a full QWERTY keyboard at the lowest price possible. 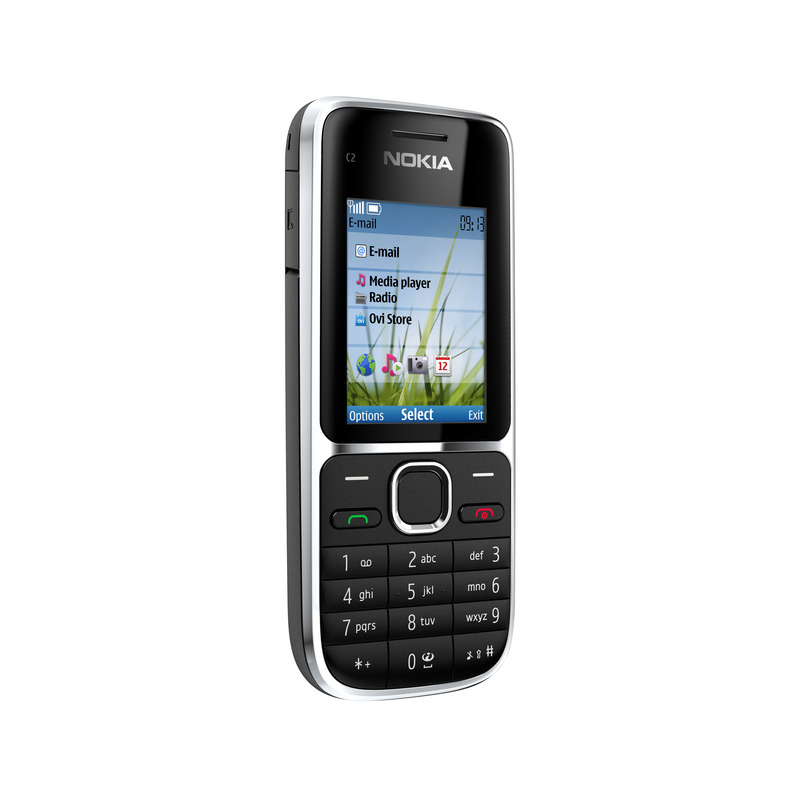 The Nokia C2-01 runs S40 operating system, has 2-inch QVGA screen, supports 850/1900/2100 bands, traditional keypad and a 3.2-megapixel camera. 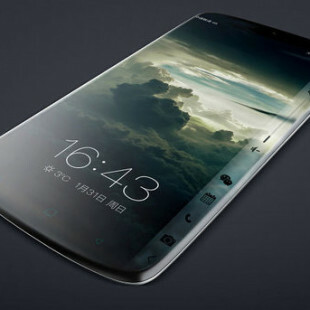 The phone measures 109.8 x 46.9 x 15.3mm and weighs 89g. 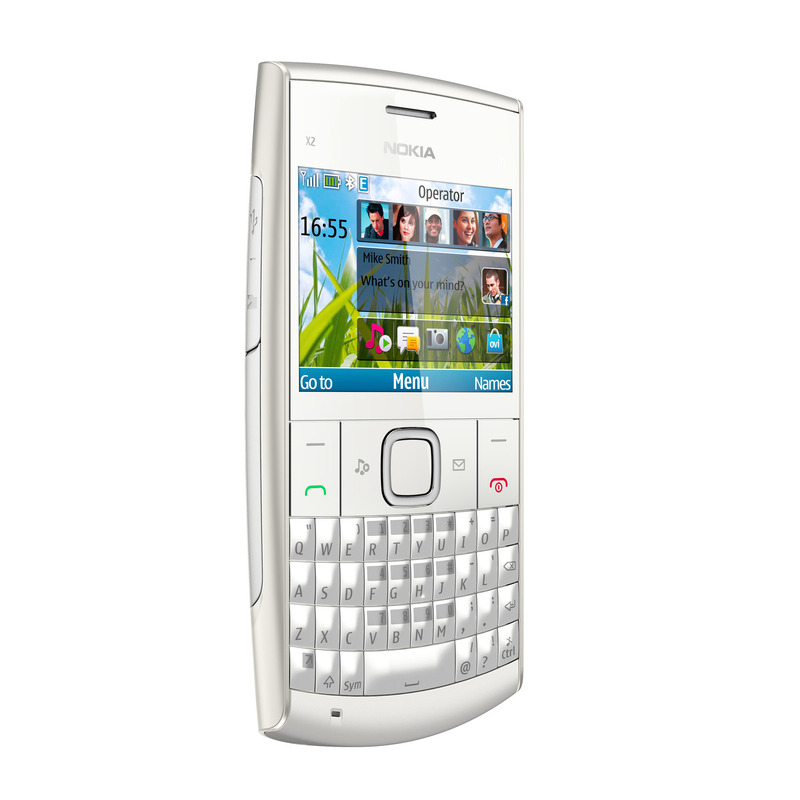 It also packs luetooth 2.1+EDR, a music player, FM radio, microSD card slot and a 3.5mm headphone socket. 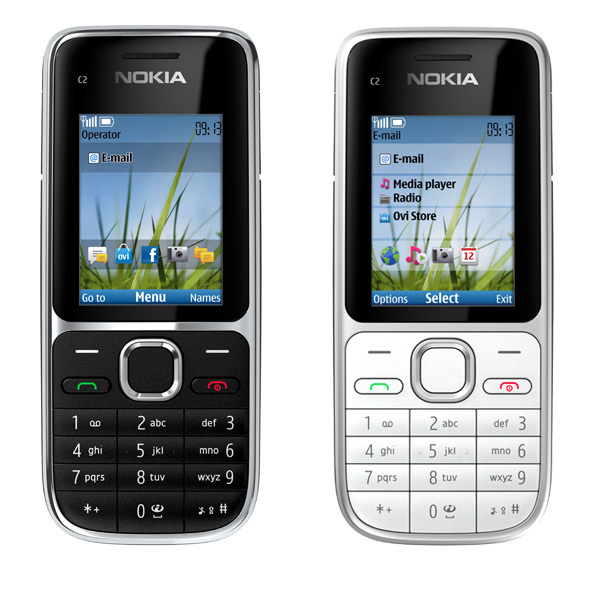 It will be available from the first Quarter of 2011 in silver and white color and the price is expected to be around €70, before local taxes and operator subsidies. 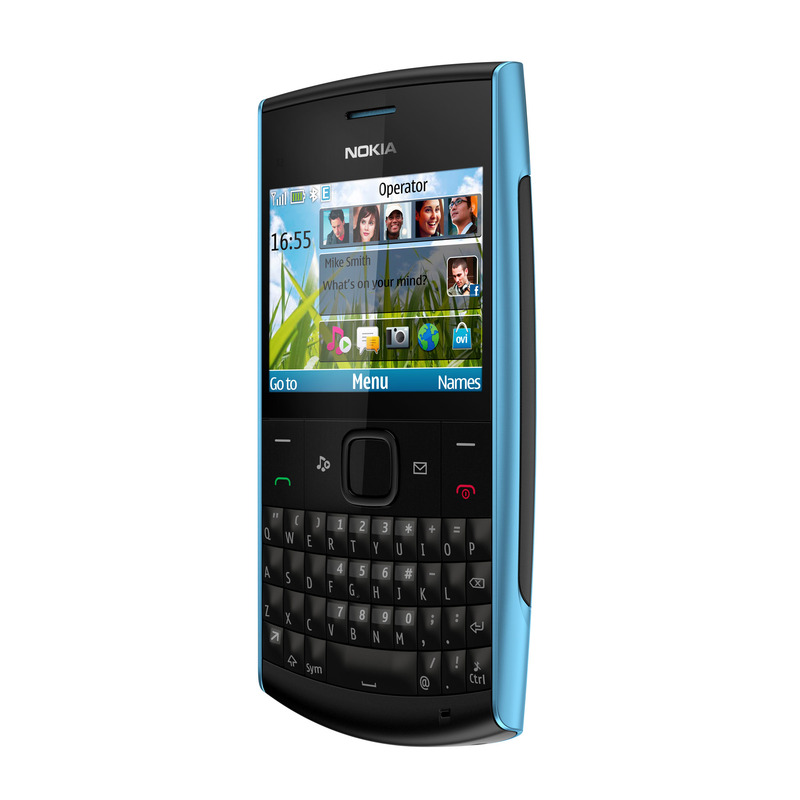 For the Nokia X2-01, the Finland manufacturer says that is a device for social networking and fast communications. 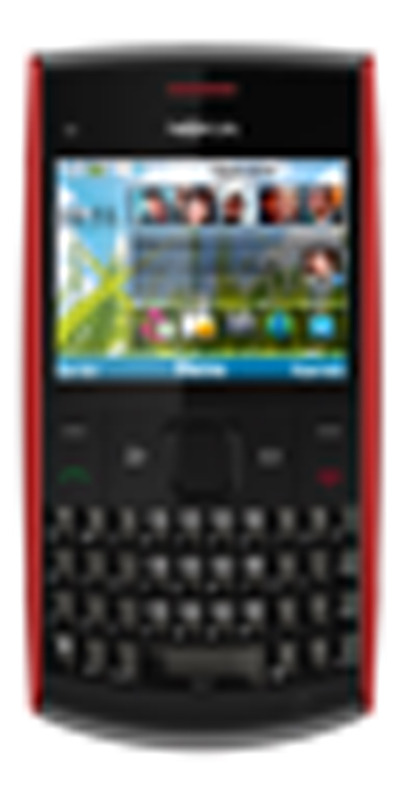 It is equipped with 2.4-inch QVGA screen and full QWERTY keyboard. 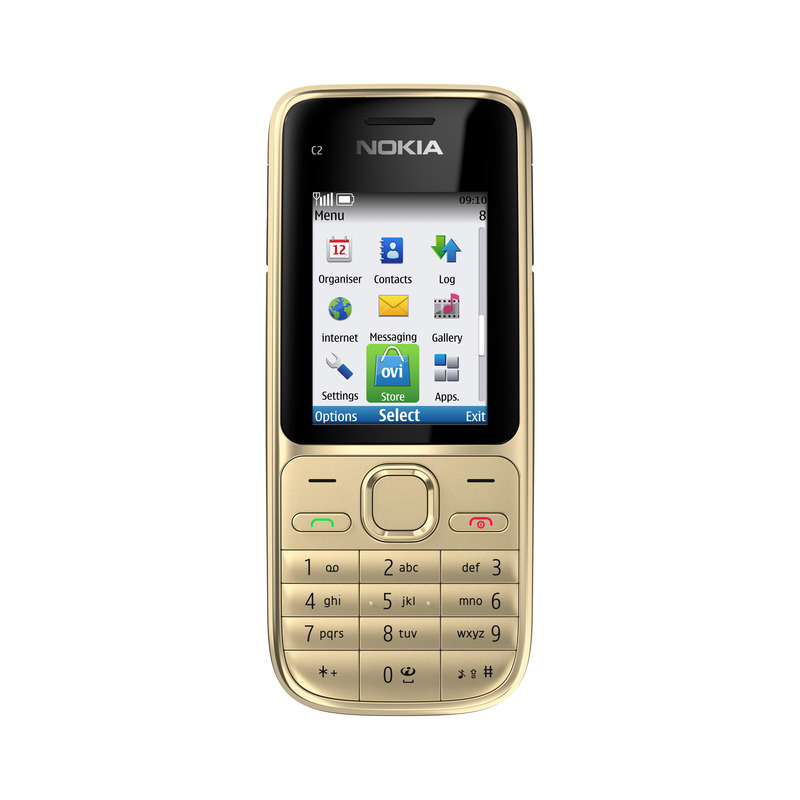 Other specs include GPRS/EDGE data suppo5rt, stereo FM radio with RDS, a microSD memory, 3.5mm audio jack and VGA camera on the back. The phone comes with the new Communities app which integrates Facebook into the device, so you can see friends’ updates directly from the homescreen and easily post your own updates and photos. 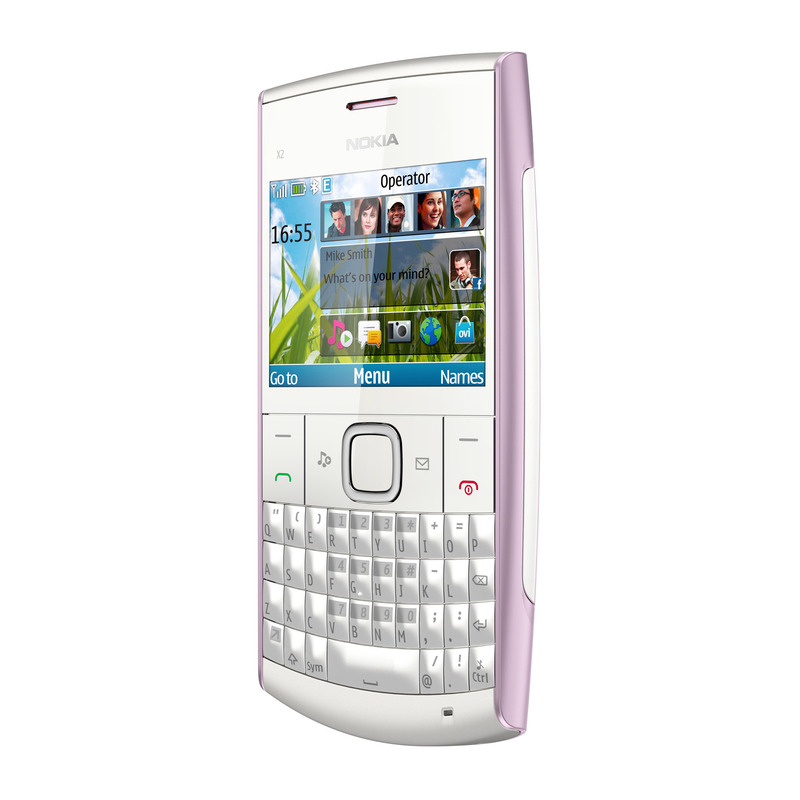 The Nokia X2-01 will be available in Silver, Lilac, Red, Deep Grey, and Azure by the end of the year and the price is expected be around €80, before local taxes and operator subsidies are applied.